Every now and again, I’m reminded why Soundcloud is such an important platform for discovering new music. 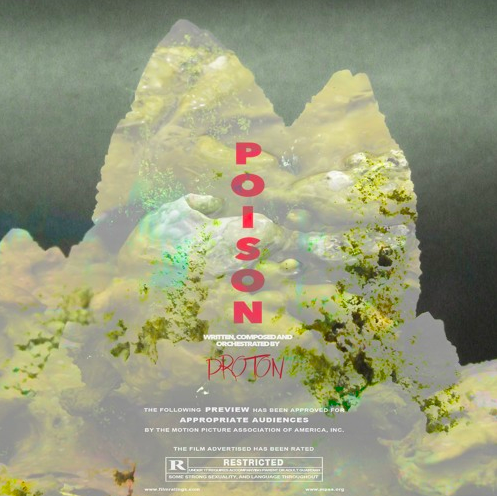 Shout out to GRM Daily for reposting Proton’s ‘Poison.’ While Proton isn’t necessarily a new artist – his twitter followers include various grime superstars and legends – ‘Poison’ is my first introduction to London rapper-producer. First impressions count for a lot, and I’m definitely going to be checking for further new releases form Proton in the future. Posted in UncategorizedTagged ProtonBookmark the permalink.